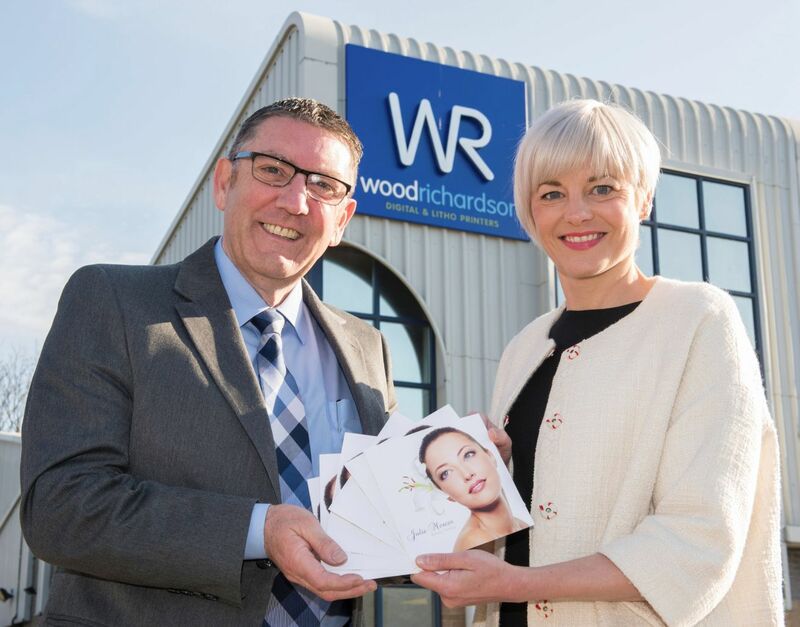 Wood Richardson have recently invested £100,000 in a new Versant 2100 digital printer from market leaders Xerox in a move to meet growing demand from customers for quick turnaround, small quantity print runs at a competitive price. The new printer enhances the digital print service already offered by Wood Richardson, which enables its customers to meet tight deadlines on shorter run print projects, without compromising on quality. The new Versant also offers customers the options of using a wide range of different paperweights, special finishes such as pearlescent, metallic and textured, can print up to A3 size and can produce personalised items for direct mail campaigns in timescales as short as 24hrs. Wood Richardson also offer a digital service on their existing digital printer, which can produce a continuous image up to 6 metres long on a range of stock including matt and gloss coated paper and boards, which is ideal for cost effective banners and posters. Based in purpose built facilities in York, Wood Richardson was established in 1905 and has been run by the Richardson family since the 1920s. Its ongoing investment in the latest technology and innovations in print and production machinery combines with the skills and experience of a century of craftsmanship to provide a team of print experts. Dynamic and responsive, the company works closely with a wide range of customers throughout Yorkshire, delivering high quality print and customer service.